Mr. Alexander is the Director of Business Development and Affiliate Support at Capital Cities Investments. His primary responsibilities involve providing custom, proactive service to the firm’s clients and developing opportunities to work with new affiliates. In his role as Director of Affiliate Support, Mr. Alexander delivers the same high-touch approach to support the firm’s affiliates working closely with each office to assist with client service and deployment of CCI’s investment intelligence. He is a member of the CCI Investment Committee. Additionally, he oversees the development and execution of CCI’s marketing initiatives. Mr. Alexander has been with Capital Cities Investments since the firm’s inception. B.S., Political Science, University of Tampa. Mr. Morley serves as Senior Vice President, Private Wealth Advisor at Capital Cities Investments located in Indianapolis, Indiana. Mr. Morley will serve clients out of Northbrook, Illinois. His primary responsibilities involve providing custom, proactive service to his client portfolio. He is also an advisor to the firm's investment committee. 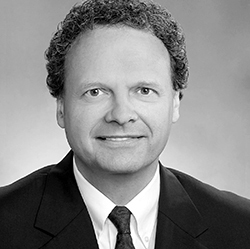 Mr. Morley brings 30 years of experience working with personal and family portfolios during his tenure at Morgan Stanley. 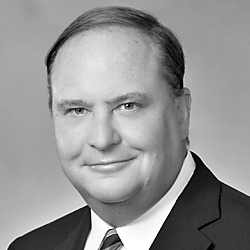 Mr. Morley works with the firm’s affiliates and will be an active participant in the development and execution of Capital Cities Investments' marketing initiatives. B.A., Political Science, Indiana University. 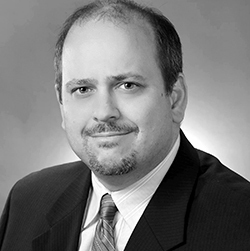 Mr. Cheesman is Director of Portfolio Strategy at Capital Cities Investments. His primary responsibilities include developing portfolio manager structures with particular emphasis on risk management. He is also a member of the Capital Cities’ Investment Committee. Prior to joining Capital Cities Investments, Mr. Cheesman founded Westwood Capital Partners,, a hedge fund of funds focusing on relative value and arbitrage strategies. His responsibilities included portfolio management and manager due diligence. Prior to Westwood, Mr. Cheesman managed money privately for high net worth clients for 17 years, implementing low volatility strategies. B.A., Mathematics, Indiana University. Ms. Somers is the Chief Operating Officer for Capital Cities Investments. Her primary responsibilities involve overseeing the design, enhancement and implementation of Capital Cities Investments' systems, processes and procedures. Ms. Somers is also responsible for client reporting and daily operations of Capital Cities Investments. She closely works with advisors and custodians to serve the firm’s clients. 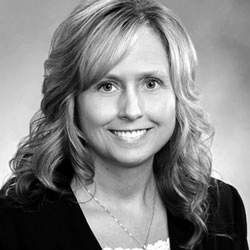 Ms. Somers is a fourteen-year veteran of the firm. B.A., Business Administration, Indiana University. Capital Cities Investments is not affiliated with Triad Advisors, LLC.